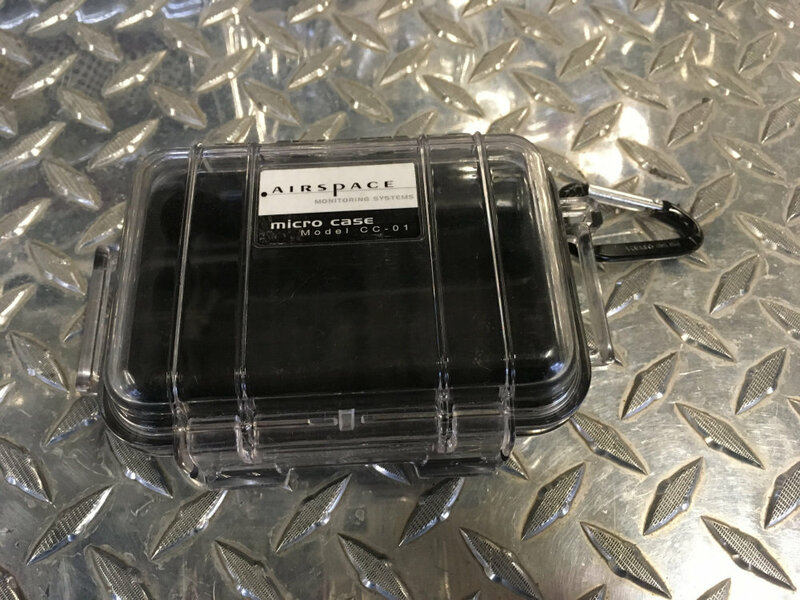 The AI-1100 monitor was designed with EMS use in mind. 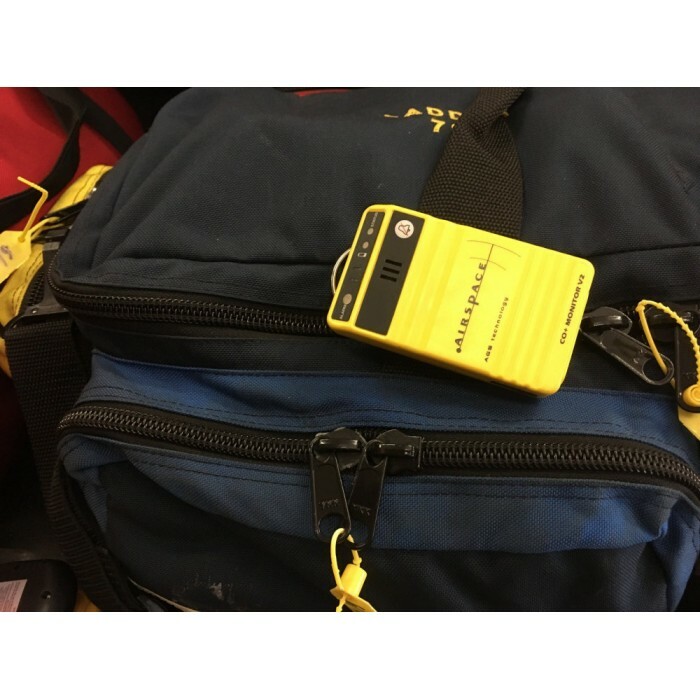 ✔ Visual and Audio Alarms at CO levels of 30 ppm, 60 ppm, and 120 ppm. ✔ There is no routine bump testing or calibration required. The AI-1100 monitor was designed with EMS use in mind. Like our other monitors it is built on the very stable AGS™ solid state platform that doesn’t require routine bump testing or calibration and notifies you if something is wrong. It dispenses with parts per million readings and doesn’t respond to less than 30ppm to simplify training. When it’s alarming, there is an issue with CO. 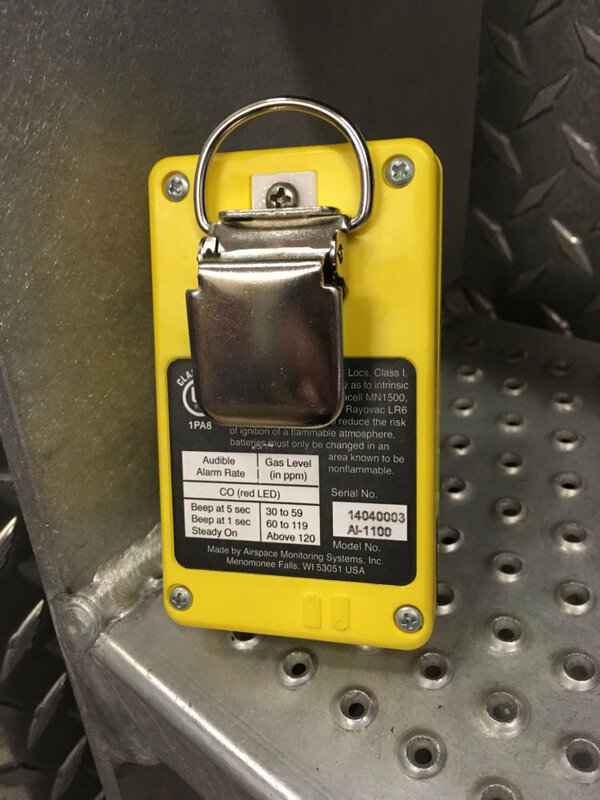 If it’s a low level alarm, there’s a diagnostic issue. 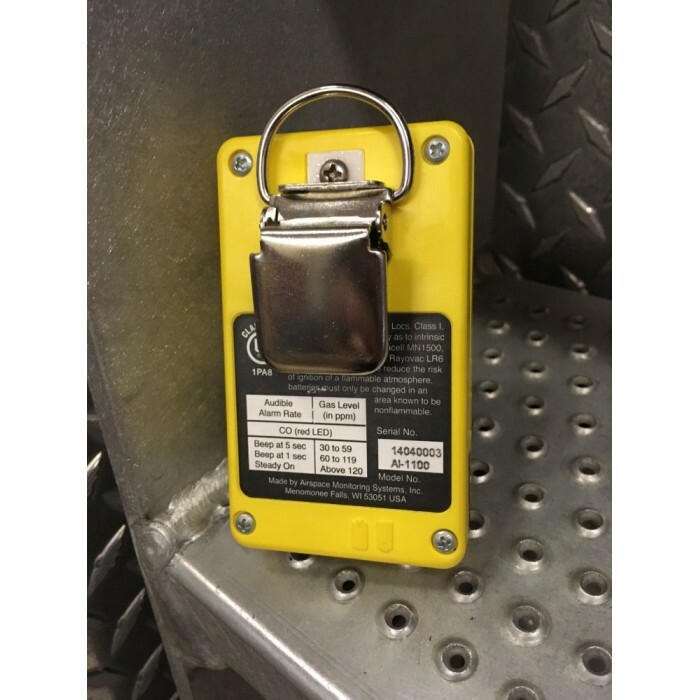 A more intense alarm signals a safety issue. 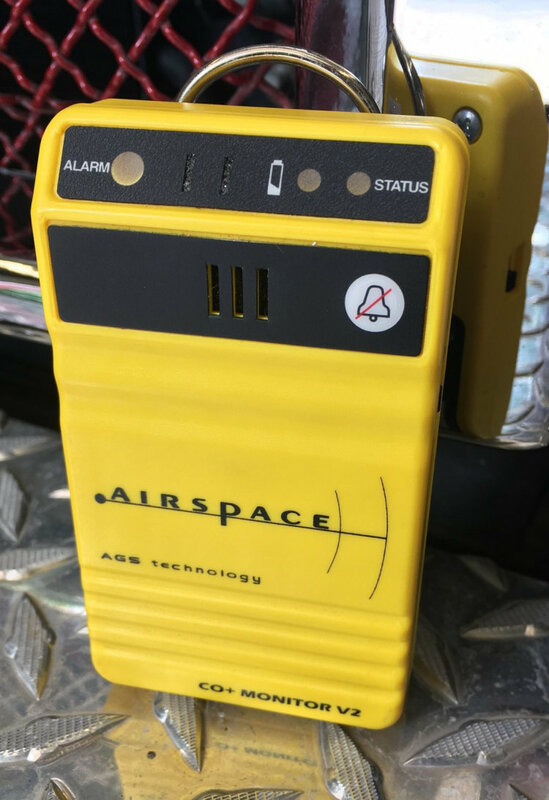 It’s low cost of purchase, very low cost to maintain, five year warranty (the only product on the market that includes the sensor in the warranty), automated function, rugged durability and all the features listed above that are now included in the V2 model makes this monitor the best option for passive screening use. NEVER MISS CO POISONING AGAIN and be protected from inadvertent exposures yourself. FINALLY, AFFORDABLE AND EFFECTIVE PROTECTION, for you and your patients! 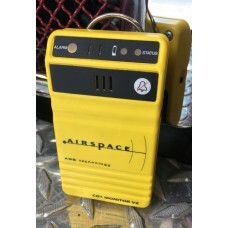 Airspace Monitors do not require any calibration or routine bump testing. Best practices dictate that you should still test your monitor on a periodic basis. 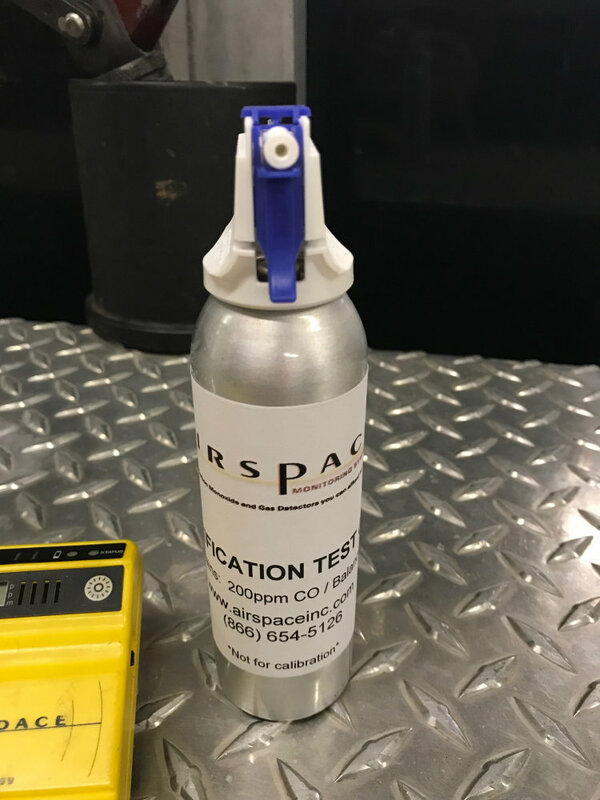 The VC-01 Verification Test Gas is a compact 2 Liter can that can provide a quick verification any time it is needed. All you need to do is hold the nozzle to the sensor inlet and depress trigger for 2 seconds to verify monitor response. 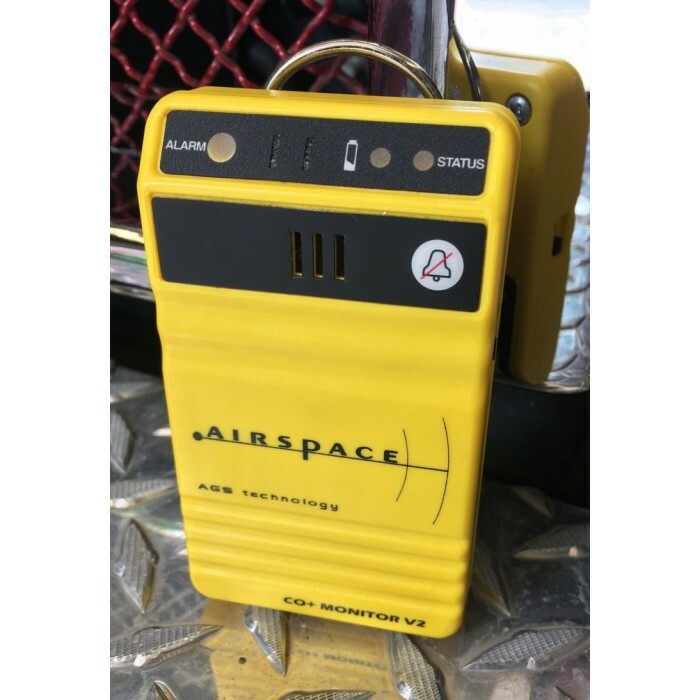 AI-1200 CARBON MONOXIDE MONITOR WITH LED VISUAL AND AUDIO ALARMS The AI-1200 monitor will acc..
Special Introductory Price AI-1400 HYDROGEN CYANIDE MONITOR The AI-1400 HCN monitor is..
VC-01 VERIFICATION TEST GAS The VC-01 Verification Test Gas is a compact 2 Liter can that can..
CC-01 STORAGE CASE Safe and easy means to store your Airspace monitor. ✔ &nb..